I worked in the industry back when before moving into a teaching career. I know the animation principles that any new animator must learn so I know what to look for in a text book. Over the years the text books I've assigned for the college animation courses I have taught have come and gone. A common problem is a lack of depth into the more intricate working of development and didactic graphics. There also is, quite often, a one size fits all approach to explanations of animation principles and methods. The principles of animation are our tools. We use them to build our animations so once we have knowledge of a animation principle (such as squash & stretch) we can build anything we'd like with them or use them in a personal and more expressive way than others may choose to do. Francis understands this. 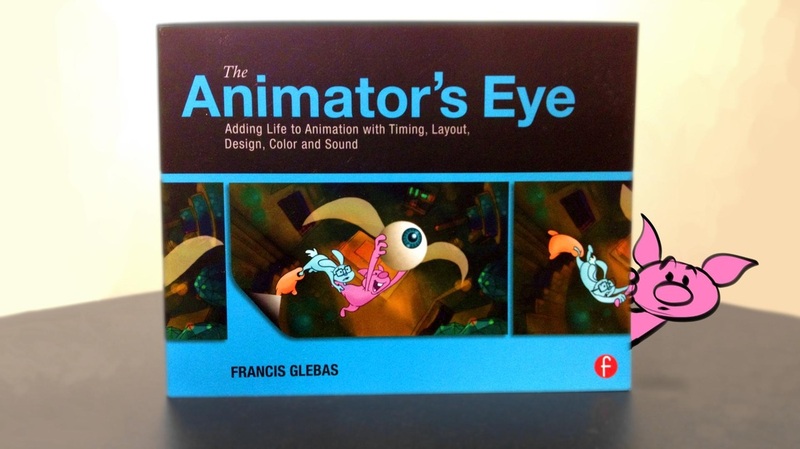 Francis book provides the necessary information new animators need to launch their learning experience without the "do it like this" verbiage. Francis gives the reader information on the tools with user friendly graphics that leaves the personal and particular "how to" decisions in the hands of the developing animation student. At last! It's an excellent fun read, packed full of gotta have information on the universal principles of animation.Additionally he also has information on layout, planning and the classic components of camera, composition and design necessary in building an animation.That's quite a package. The principles he shares are used in all forms of animation...2 and 3D, stop-motion and digital. We all use them so the information in this book has universal appeal and application. It is the book I've been waiting for. It will be the assigned text in all of my animation courses from here on.